Who you are in business with matters. And, the company we keep contributes to our lives in untold ways. We all know CULTURE is so important at Keller Williams. At The Peters Company, we embrace a learning based culture and empower one another to continually grow at every opportunity. 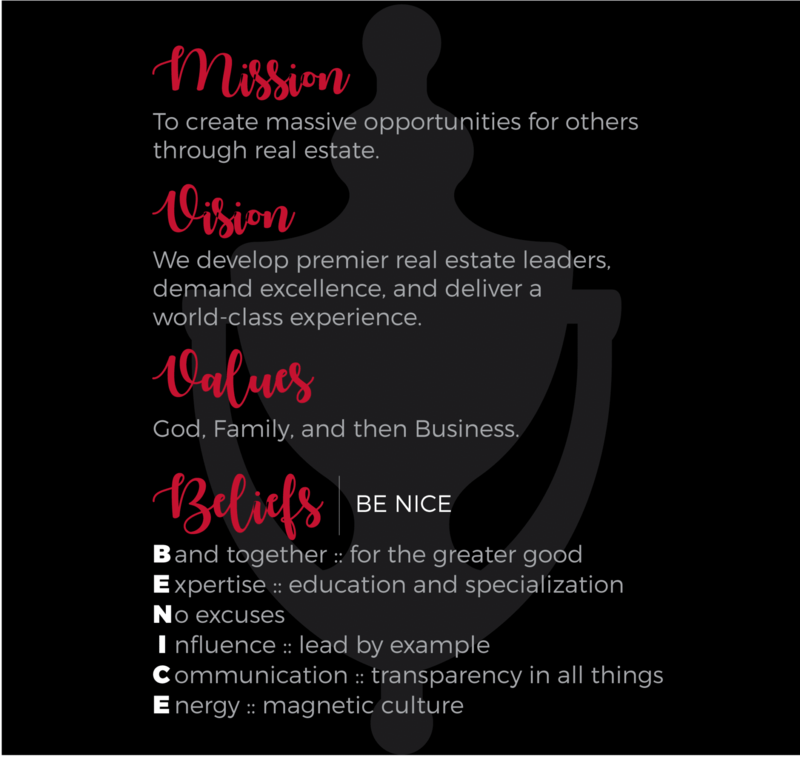 We hold the highest standards possible, and are collectively dedicated to the successes of our clients and the entire team.